Urban logging is one way that each of us can engage in environmental conservation. Often when a tree is removed it is cut into firewood or chipped up for mulch or used to produce lumber or other wood products. This is an effective use of harvested trees. Other times however it ends up in a landfill. When you see that tree on your property think of it as more than firewood. Depending on the type of tree and the straightness of the tree trunk it’s possible to harvest the tree and turn it into usable lumber. 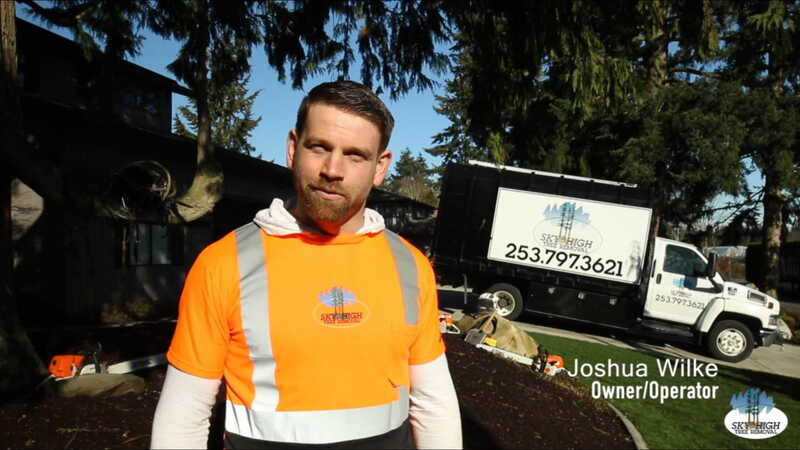 Urban logging is a viable alternative for you to consider if you have a stand of trees or even a few trees that need removed to improve your view or to enhance your property to desired outcome – widening your drive way or allowing more light in your kitchen. Your device or browser cannot load these video formats for some reason.